Given the way 2016 ended, with three excellent foreign TV series arriving in December, we held out hope for something special and unexpected at the end of 2017. Though two of the year’s best foreign TV series arrived in December, it was not enough for 2017 to meet the quality of the previous couple of years. What the year lacked in quality, in made up for with quantity. Walter Presents began operations in the US, providing mostly European mysteries and thrillers, as well as a few dramas and comedies. Along with Acorn TV, it’s another alternative to the big three, Netflix, Hulu, and Amazon. While Walter Presents and Acorn focus exclusively on foreign shows, Netflix still manages to snag many of the best series. 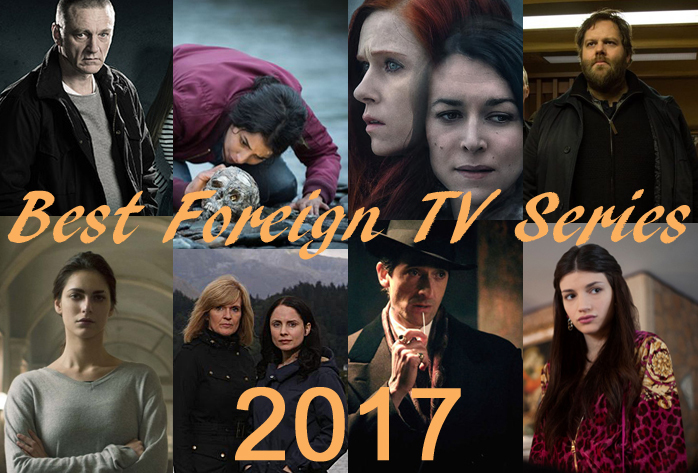 We don’t rank our favorite foreign TV series, but the two best from 2017 are at the top. With an almost perfect merger of visual art, storytelling, and the strange character of Kari Sorjonen, Bordertown paints a dark, unsettling, and beautiful picture of crime in northern Finland near the Russian border. Five cases and 11 episodes give us lots to dig into. 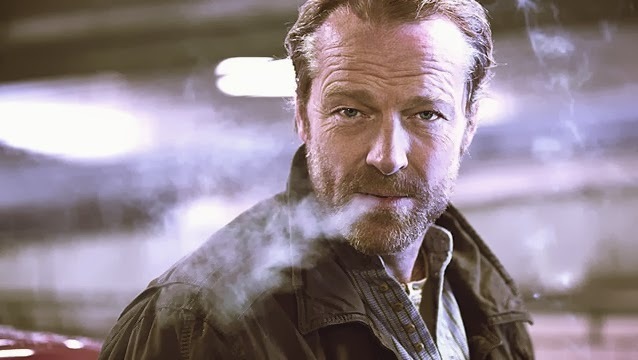 Ville Virtanen’s portrayal of Sorjonen is a pleasure to watch, despite the nature of the criminal activity he investigates as head of a serious crimes unit. The scenes with his family add depth and humor. Filming of Bordertown season 2 finished earlier this year, but don’t look for it to air until late in 2018. In the meantime, season 1 is on Netflix. Midnight Sun brings together French and Swedish detectives, the culture of Sweden’s indigenous people, and some very strange murders. This all takes place during summer, far above the arctic circle in summer, so there is no night. As a result, French Detective Kahina Zadi is on edge, struggling to make headway on the case and make sense of the strange place she finds herself. Midnight Sun is the most original and fascinating series we saw this year. Not as engrossing or intense as others on this list, but an unexpected delight tucked away in the hard-to-find corners of Hulu. The first season of Witnesses set a hard-to-match standard. Witnesses 2 falls a bit short of that mark, but is still a far better than average foreign TV series. Detective Sandra Winckler (Marie Dompnier) and Catherine Keener (Audrey Fleurot) take us into Hitchcock-like psychological territory where we question who is the cop and who’s the victim. Though Dompnier and Fleurot carry much of the weight here, they’re supported by a creative plot, striking visuals, and eerie, supernatural overtones. 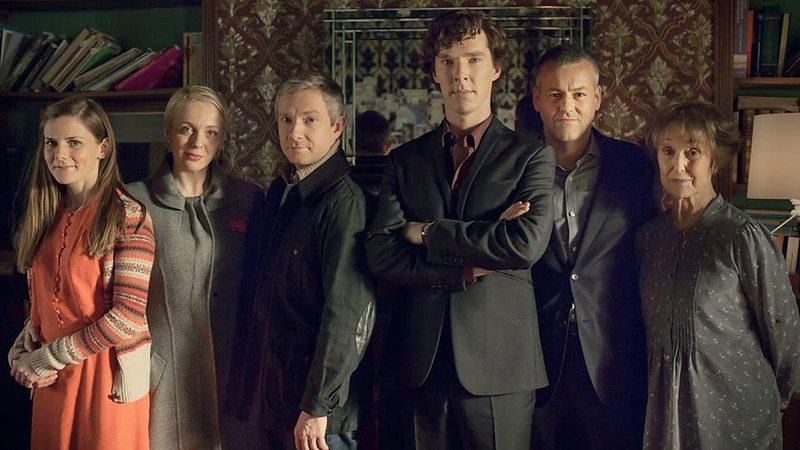 Things get a bit implausible near the end, but we stayed hooked throughout the series. The polar opposite of Midnight Sun in pacing and ambience, Suburra TV series from Italy is fast, furious, and over the top. Three young men from different backgrounds – two of them from rival crime families – form a strange alliance in an ambitious plan to make it big. Lots of obstacles pop up along the way. Though all three of the guys are jerks, the creative team behind Suburra successfully gets viewers pulling for Aureliano, Spadino, and Lele, and hoping they’ll succeed. Stylish, saturated, and violent, Suburra is not for everyone. Not particularly deep or emotionally compelling, it’s still one of the more entertaining foreign TV series of 2017. Speaking of stylish, saturated, and violent, not to mention Italian gangs, season 4 of Peaky Blinders arrived on Netflix just in time to make this list. Though it finds Thomas Shelby more morose than ever, with Cillian Murphy having taken the character as far as he can, this year’s Peaky Blinders is tightly plotted, better than season 3. Communism, striking workers, and women’s rights form a backdrop, but the main story is a vendetta underway against the Shelbys. Adrien Brody shines as head of the Changretta family, Aidan Gillen sparkles as head of a gypsy family, and Tom Hardy returns as the philosophical Alfie Solomons. Despite the usual scheming and double crosses, this season is about transitions. England is changing and big changes are underway for the Shelbys. Who will adapt, who will resist, and who will survive? Some questions are answered, for others, we’ll have to wait for Peaky Blinders season 5. Scenery and setting go a long way in making foreign TV series successful. Loch Ness is no exception. Scotland’s rolling hills and, of course, the lake (Loch Ness) set the stage for strange serial killings that threaten both the lives and livelihood of the locals in this small community. A famous monster is the basis for the tourist industry keeping the town going, but who wants to visit when a killer is on the loose? The case requires help from the regional police, but also brings a less welcome outsider, a famous profiler who may primarily be interested in publicity for his latest book. Loch Ness is less gripping than some of the best foreign TV series, but it keeps you guessing even as it dips into typical TV thriller chiches. The list of non-British shows grew on Acorn TV this year, but this British ITV series matched the best of them. 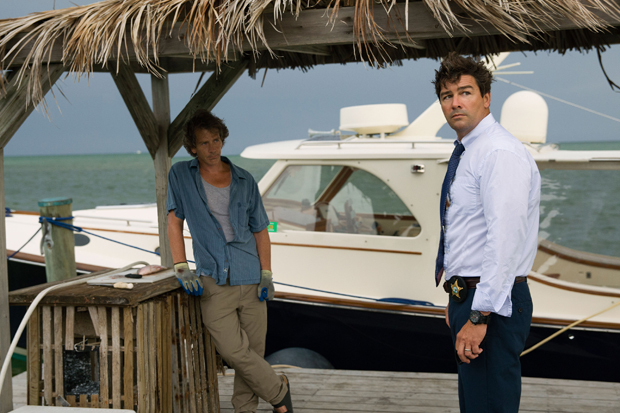 Several series on Walter Presents, including Modus and Vanished by the Lake, competed for a spot on our list. None were head and shoulders above the rest, but in the end, Thou Shalt Not Kill won. Inspector Valeria Ferro (Miriam Leone) heads a small homicide squad and investigates a series of unusual murders. Each case lasts two episodes, but you may just binge through all 12 episodes. As with Suburra, Italy’s sense of style and fashion and it’s natural beauty heighten the appeal. A few flaws mar the surface of Thou Shalt Not Kill, but the series is entertaining enough to make up for them. Trapped is a slow burner, though that may be the wrong term to use for a Nordic Noir thriller from Iceland where everything is covered in snow and ice. A winter storm hems in small town residents and passengers on a cruise ship docked in one of Iceland’s fjords giving police chief Andri Ólafsson lots of time to work on a strange murder case even though the national police urge him to wait for their arrival. Trapped is short on action and violence, but drama and intrigue abound. The series is one of several giving Iceland strong standing on our foreign TV series web site. Honorable mentions include Hinterland season 3 on Netflix and Rebecka Martinsson on AcornTV.